What is the Hollow Tube? 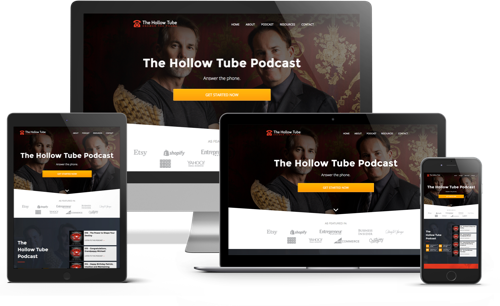 The Hollow tube is a hotline to the answers you’ve been searching for and the questions you have yet to ask. It’s a phone call to your big brother, your favorite uncle or a wise elder. Think of it as a wake up call from the past, the future and your ultimate self. We invite you to explore the mystery and wonder of The Hollow Tube. Patrick graduated with honors from The University of Arizona College of Pharmacy and was awarded Senior of the Year. Four years later, he graduated valedictorian of his medical school class and was named Outstanding Senior. His five-year orthopedic surgery residency focused on sports medicine, hand surgery and trauma. After completing his training, Patrick honorably served four years as a decorated US Navy medical officer, providing services to the SEALS, Marines, fighter pilots, seaman and indigenous populations in the Republic of the Philippines and Bremerton Naval Hospital. This was followed by an entertainment medicine stint providing orthopedic care to world renown performers and entertainers in Branson, Missouri. Presently living in Seattle, Patrick is on staff at UW Medicine Northwest Hospital and serves as a top medical-legal consultant. 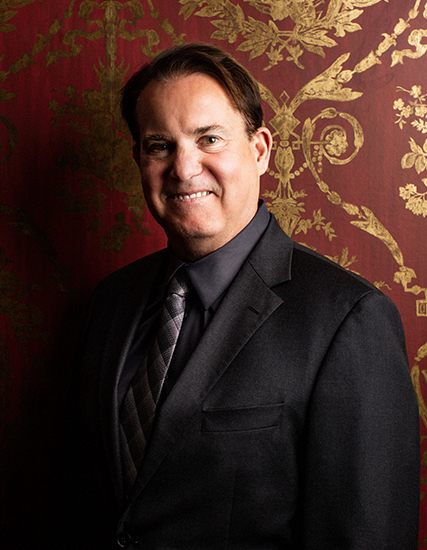 Dr. Michael is a Board Certified Ear, Nose and Throat specialist, integrative physician, speaker and educator to surgeons in training. He enjoys working with the brilliant young doctors he mentors and the veteran patients they treat. 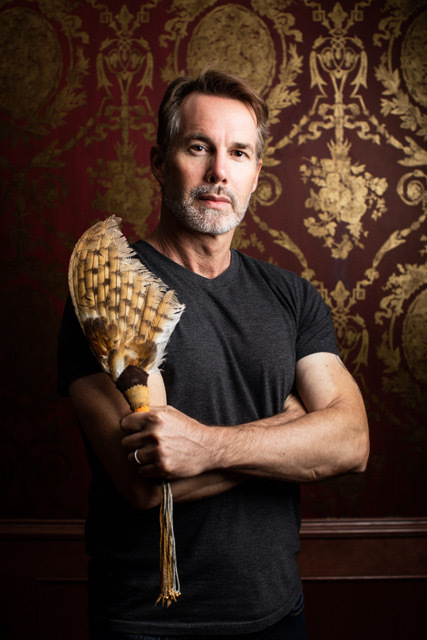 In addition to being trained in traditional western medicine and surgery, Michael is a graduate of the University of Arizona's Fellowship in Integrative Medicine and spent over a decade studying shamanism and other indigenous healing modalities. As a husband, father of two boys and a grandfather, his passion is teaching young people through examples based on personal experience mixed with wit and wisdom gleaned from overcoming a lifetime of mistakes, facing his demons and achieving success. On the podcast and in his writings, either as Dr. Michael or Grandpappy, his practical advice comes from the heart. His original stories of vulnerability and inspiration are not only entertaining and informative but have listeners saying, "Me too."